Manderley > BLOG > Facts & Benefits of a Healthy Lawn > How Does a Manderley Lawn Benefit the Environment? Manderley lawns are designed with homeowners in mind and are intended to provide the best possible outdoor living experience, for the greatest value – but what about their impact on the environment? What is it that our lawns do to give back to mother nature? Let’s take a closer look. Grasses help to sequester carbon from the atmosphere, which is a significant contributor towards global warming. It then converts it into a stable form of carbon that remains locked into the soil, where it becomes organic matter. This helps your lawn as well as the world around it, and if you leave your grass clippings to decompose in the yard, this carbon-cutting measure is made even more efficient. In addition, natural lawns such as those from Manderley can produce enough oxygen for a family of four. This is great for if you live in an area in close proximity to major traffic routes, or you simply want you and your family to breathe cleaner air! 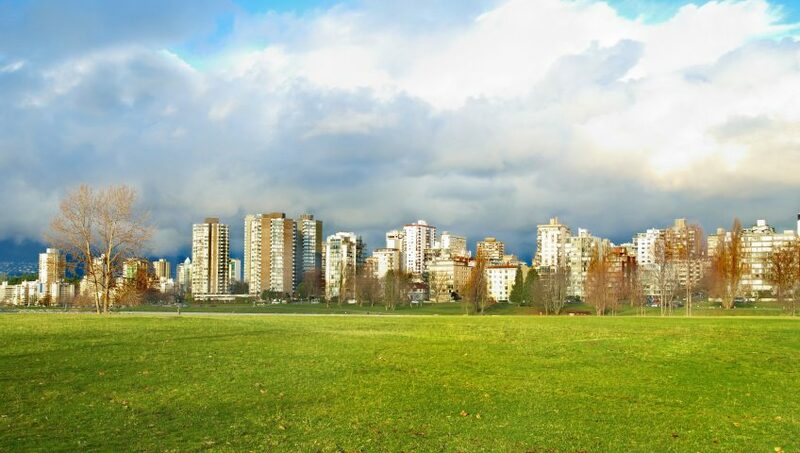 Combined with their ability to sequester carbon, our lawns can give back to you and the local community you live in. Living, breathing, grass lawns can be 10-14 degrees (F) cooler than concrete, during the hottest summer months. This helps to reduce instances of the urban “heat island” effect which exacerbates heat energy in our communities due to high concentrations of concrete and other heat-retaining materials. Additionally, our Less Water line of sod is drought resistant, so it pulls double-duty as a temperature reducer while being capable of withstanding those dry periods, for longer before entering dormancy, where it will have little effect. Pretty cool, if we say so! When considering the cooling effect of an all-natural turfgrass lawn, you may not think there are energy saving benefits… but there are! 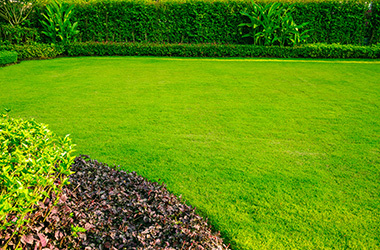 In fact, the average home lawn can provide an indoor cooling effect that is equivalent to 10 tons of air conditioning. As a result, you don’t need to use as much energy to keep your home cool during those summer heatwaves! Lawns such as those in our Less Water line need only about 50 percent the amount of water as a conventional lawn to grow and thrive every year. In addition, you’ll also be able to water less frequently without worry, as Less Water lawns can resist drought for up to six weeks longer than conventional lawns before going dormant, even without supplementary irrigation. In the end, a Manderley lawn is designed to help Green Up communities, especially with products such as our Less Water line of turfgrasses. Contact us today for more details on our sustainable, all-natural lawn solutions!